It now has become a tradition of Batumi’s Summer to hold the sweetest festival of the year. 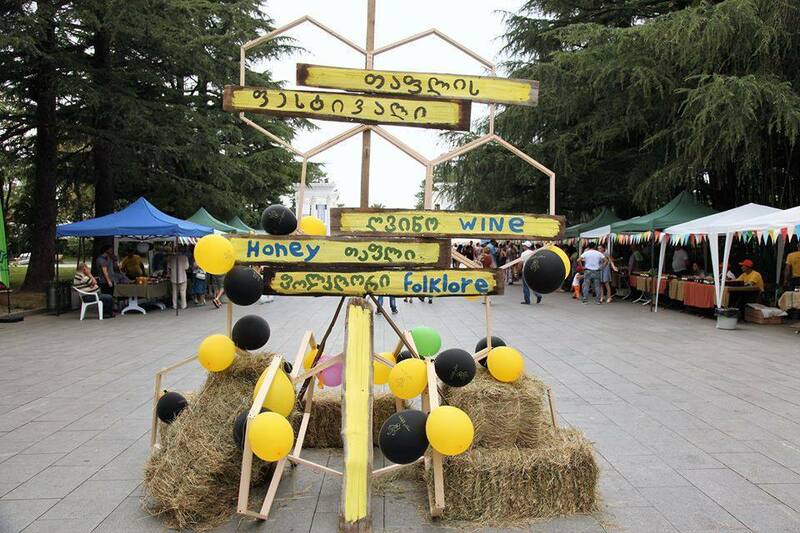 The annual Honey Festival was held for the third time on August 12th on Batumi Boulevard. Up to 40 beekeepers from across Georgia who once again presented their honey and by products for the festival visitors. 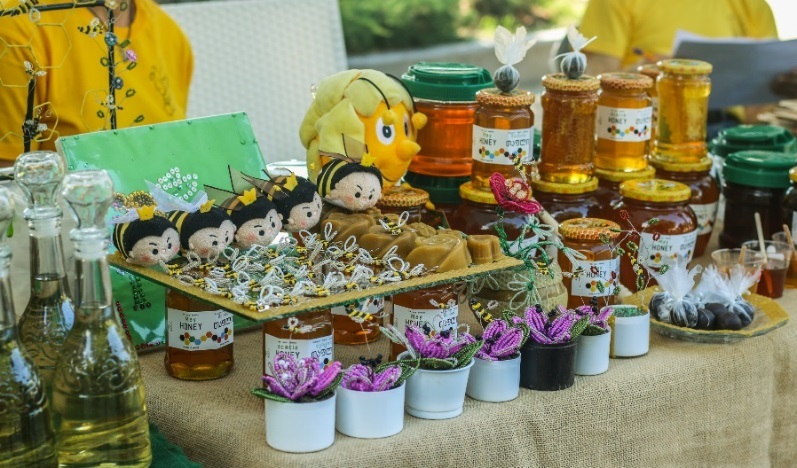 Honey themed entertainment activities for children, including face-painting, games; live music from folk ensembles and rock band were laid on, keeping the celebration spirit all day. “I’m participating in the festival for the third time, as it helped me to get income and find new clients for honey. 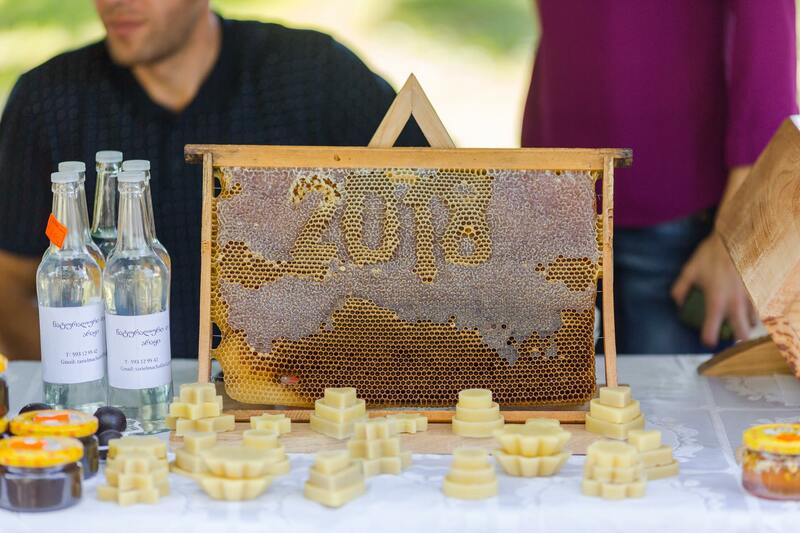 I think it is very important event in promotion of the beekeeping sector in Ajara, which is one of the leading honey producer regions” – Revaz Katamadze, the beekeeper from Kobuleti Municipality. 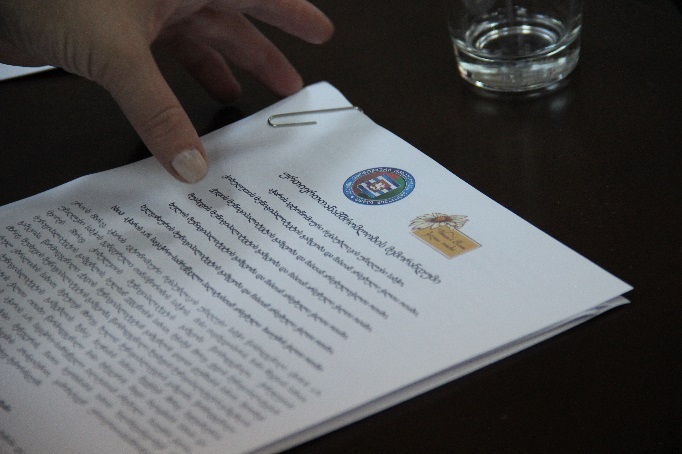 Shuakhevi municipality will have a Rehabilitation Center for the People with Disabilities soon to serve people with the special needs living in Shuakhevi, Khulo and Keda municipalities. The Government of Ajara Autonomous Republic has recently supported and financed the initiative with 196 000 Gel for its construction works. 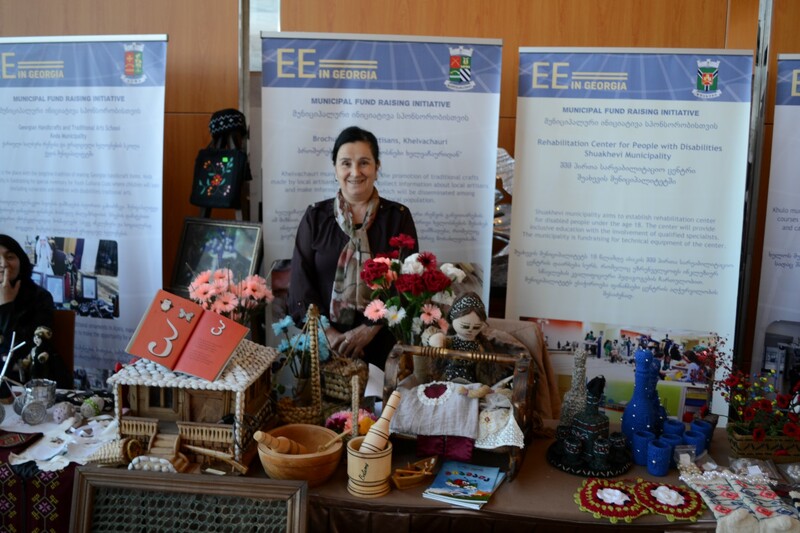 4 months ago the municipality displayed the idea, which has been floating for years, on EEG Event for fundraising. The Deputy Gamgebeli of Shuakhevi municipality, Rusudan Shavadze, trained on the project writing, transferred the idea to the real project and the municipality was able to start attracting the funds for the implementation. After the EEG, the Association For Each Otherconducted the survey on the people with disabilities in the municipalities (Khulo, Shuakhevi, Keda) with the involvement of the local people; the Adjaristskali Georgia LLC expressed interest to make the contribution to the project; other organizations, like USAID and Embassy of France also are ready to contribute with providing training for inclusive education specialists, who will teach in the center. The contribution from each side is under discussion and will be known within month. On 7th of July, a Memorandum of Understanding (MOU) was signed between the Women’s Rooms and the Gender Equality Council of Supreme Council of Ajara Autonomous Republic. According to the MOU, the Council will work with municipalities through the WRs to raise public awareness of gender and increase women’s participation in the decision-making processes. The Gamgebelis and other municipality representatives attended the ceremony and supported the idea. “The Women’s Rooms have become one of the main powers in ensuring gender equality in the municipalities. The MOU aims to continue and strengthen our cooperation with the WRs and fulfill the mission of increasing women’s participation in the public sector”- Nino Chkhetia, the Chairwoman of the Gender Equality Council. On 16th of June, the premiere of Jara was held in Batumi for the local governmental and non-governmental sector, funded and organized by the Ministry of Education, Culture and Sport of Ajara Autonomous Republic. The decision-makers of the region attended the screening: the Chairman of the Ajara Autonomous Republic, the local Ministers of Agriculture, Education and Health; the Mayor of Batumi, the representatives of Department of Tourism and Resorts of Ajara, municipalities and international organizations. The film was received with great interest and applauses. Two main actors of the movie, who are also local residents and beekeepers themselves, were gifted with the modern honey extractor by the Minister of Agriculture.